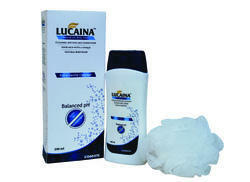 We are offering Body care Products to our customers. 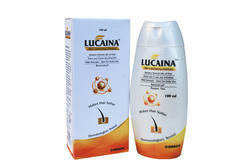 We produce Luciana Body Wash with refreshing fragrance and Balanced PH in 200 ml quantity. Offers a PH balanced formula making fewer chances of irritation. No dryness, increased transepidermal water loss (TEWL), fissuring, flaking, and itch. We are offering Mild Conditioning Shampoo. 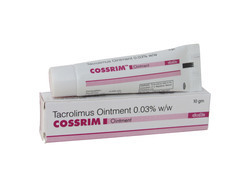 We are offering Tacrolimus 0.03% Ointment to our client. A safe and effective alternative to topical corticosteroids because of its mild side effects and minimal systemic absorption. Applicable even in children below 2years of age. Improve the quality of life (QoL) of children with atopic dermatitis. Highly valuable in children with vitiligo. 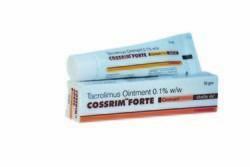 We are offering Tacrolimus 0.1% Ointment to our client. 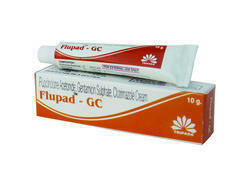 Protects the SKIN from opportunistic Fungal Infestations with Clotrimazole Nitrate.